Originally from Southampton, Laurence graduated with a Bachelor of Dental Surgery degree from St Barts & The London School of Medicine & Dentistry. 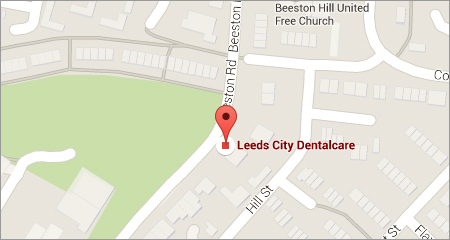 Since graduating he has worked in General Practice in the North Yorkshire region prior to moving to Leeds & joining us here at Leeds City Dentalcare. He is currently undertaking further postgraduate study with the Royal College of Surgeons. In his spare time, Laurence enjoys skiing, & also walking in the fabulous Yorkshire Countryside. He has also planned to spend 5 weeks this year volunteering on board the hospital ship MW Africa Mercy providing dental treatment to disadvantaged communities.